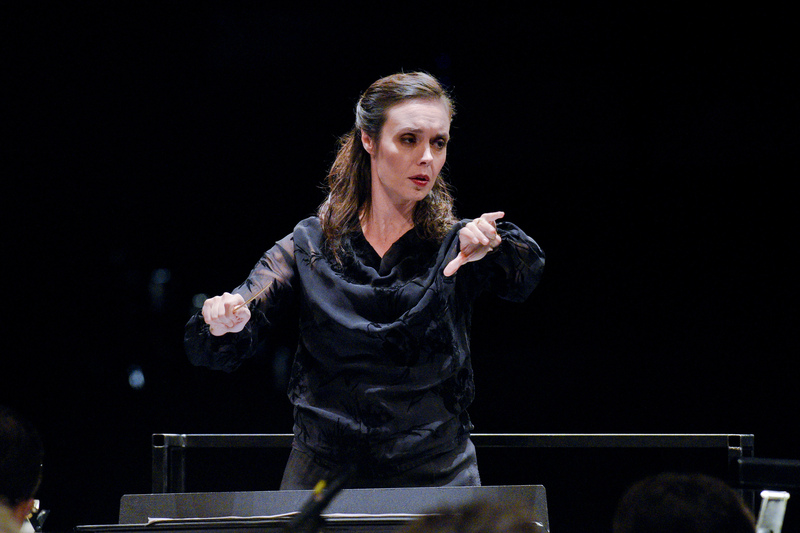 Zoe Zeniodi was selected among 156 women by the Dallas Opera for the Institute of Women Conductors, 2016. 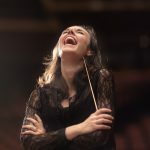 She is the Artistic & Music Director of the Broward Symphony Orchestra (Florida, USA) and “Momentum” Athens Chamber Orchestra (Athens, Greece), the Associate Music Director and Conductor of the Festival of the Aegean (Syros, Greece) and the Artistic Advisor of the Alhambra Orchestra (Florida, USA). 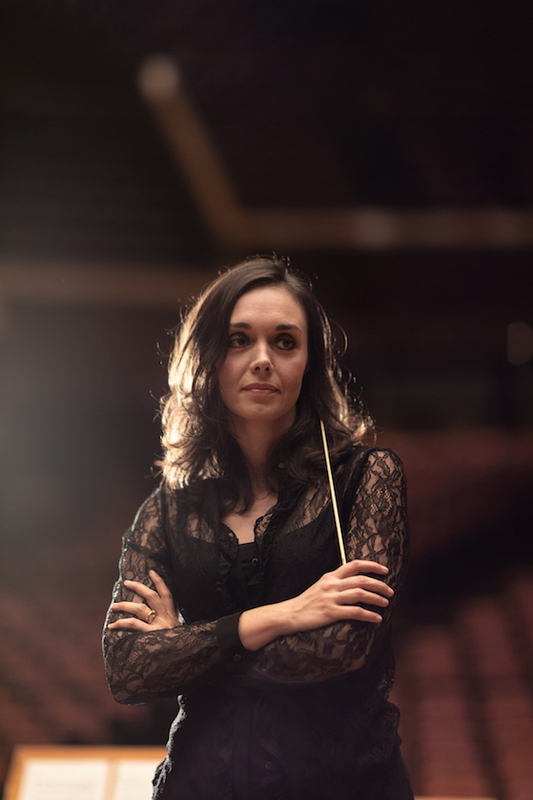 She has conducted opera and ballet at the Florida Grand Opera, the Greek National Opera, the Onassis Cultural Center, the Festival of the Aegean and the University of Miami. As a guest conductor, she has worked with the Brno Philharmonic, the Vietnam National Symphony Orchestra, the Tatarstan National Symphony Orchestra, the New Philharmonic Orchestra of Florida, the Pan-European Philharmonia, the Palm Beach Symphony, the St Hugh Orchestra, the National Radio Symphony Orchestra of Greece, the Armonia Atenea, the Thessaloniki State Symphony Orchestra, the City of Thessaloniki Symphony Orchestra, the Florida Youth Orchestra, the Greater Miami Youth Symphony, the National Youth Orchestra of Spain (JONDE), the ARTéfacts Ensemble and the 21st Ensemble. 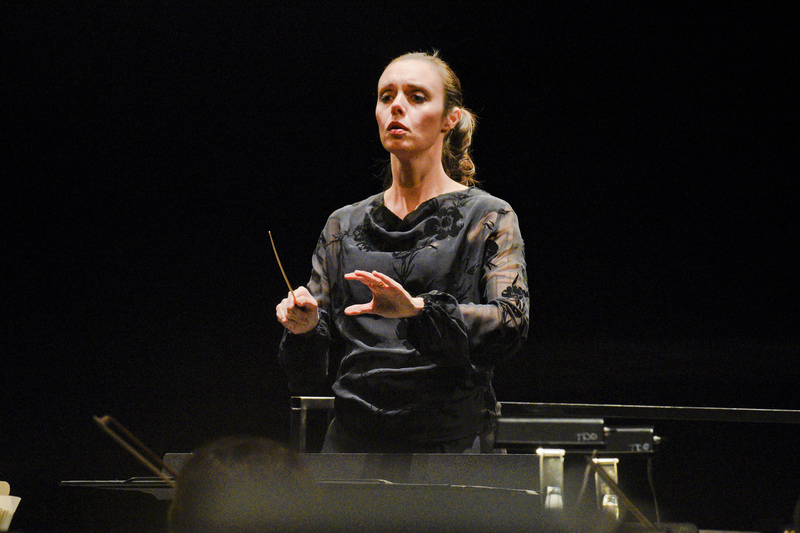 Previous positions include: Chief Conductor of the MOYSA Youth Symphony Orchestra (2015), Cover Conductor for the Florida Grand Opera (2012-2015), Music Director & Principal Conductor of the Alhambra Orchestra (2013-2015) and Associate Conductor of the Frost Symphony Orchestra (2007-2011). 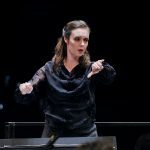 She has also taken part in prestigious music courses where she has conducted the Cleveland Orchestra and the Stockholm Sinfonietta. 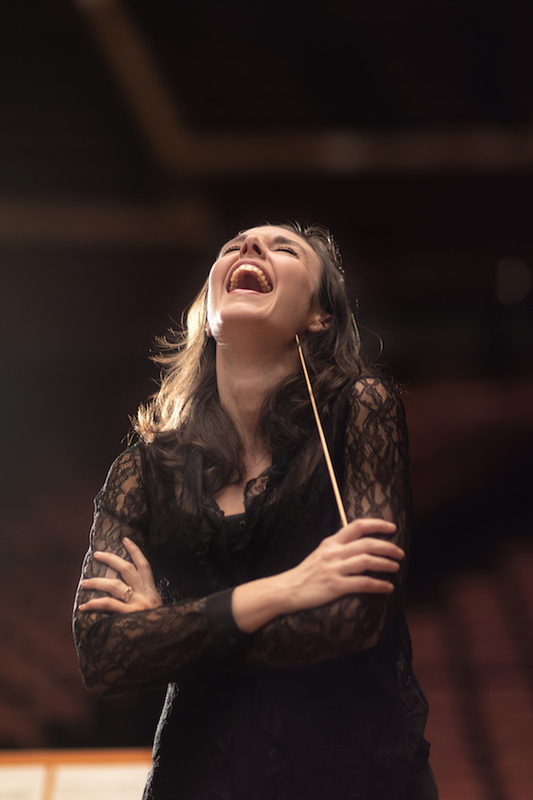 She has released three commercial recordings on the Albany Records Label to critical acclaim: Thomas Sleeper’s “Translucence” with the Brno Philharmonic and “XENIA” with the Frost Symphony Orchestra, as well as Frank Ticheli’s “An American Dream” with the Frost Symphony Orchestra. She has also released “ThivaKm102” with the ARTéfacts Ensemble (Puzzlemusik) and Thomas Sleeper’s “Through a Glass darkly” (Uroboros Music). As a pianist, Zoe has appeared in major concerts halls in USA, Russia, England, Germany, Austria, France, Italy, Belgium, Holland, Croatia, Venezuela, Mauritius and Greece. 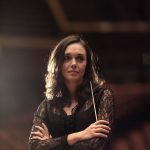 She holds a Doctorate of Musical Arts and an Artist Diploma in Orchestral Conducting (University of Miami) and Master and Bachelor Degrees in Piano Performance and Accompaniment (Royal College of Music, London & Mozarteum, Salzburg). During her studies, she won all the piano accompaniment prizes at the Royal College of Music, where she was named a Junior Fellow in 2003. 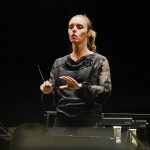 During her studies, she received scholarships and grants from the Alexandros Onassis Foundation, the Friends of Music Society, the Propondis Foundation, the Royal College of Music and the University of Miami, where she was also a Teaching Assistant for 5 years. Upcoming engagements include: Pagliacci – Opera Southwest (New Mexico), a residency at the San Francisco Opera with the Adler Program and a Carnegie Hall debut on April 16, 2017.